It’s that time of year, the whole family is together again for the holidays, but there is a problem: you’re quickly running out of things to entertain everyone with. 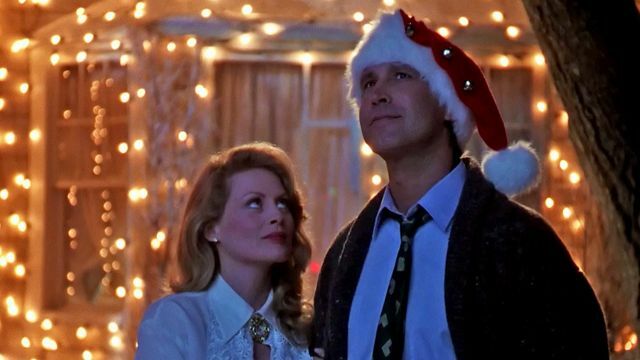 Now is the time for that last-ditch Hail Mary effort – Christmas movies; but which one? 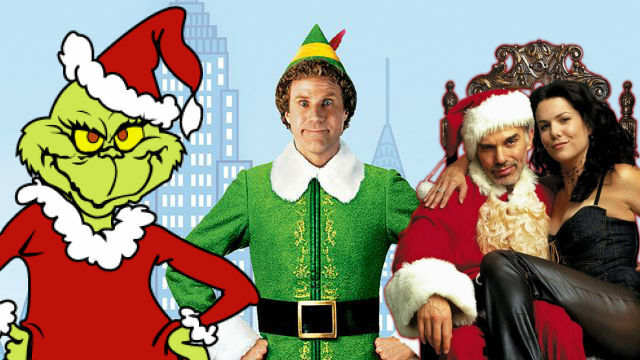 Through painstaking research, we have determined the best Christmas movies for every member of your family and then some, should you ever find yourself in a situation looking for a movie for a specific type of person. The mark of a true Christmas classic is that they’re all so timeless. They might be a lens of a certain period of time, but the message and mishaps are relatable to everyone regardless of when it’s being viewed. As for this Tim Allen and Jamie Lee Curtis comedy, those mishaps are (ahem) cranked up to the max. Every year your mother asks herself why she does all of this… getting the house decorated, cooking until she’s not hungry, and buying presents for everyone, so allow her to live in a world where things go incredibly wrong for another family so she feels better about spending all that time being busy. Let’s be honest, Dad doesn’t get a lot of time off work and he wants to spend that time in one of two ways: in absolute silence or laughing so hard he can’t breath. Dad being Dad there’s a number of different ways to get that hearty chuckling that he desires and Ernest Saves Christmas is a good way to maintain holiday spirit while also laughing. Ernest isn’t for everyone, clearly, but he is for Dad. Your brother is always trying to prove how manly he is. He may act like he’s joking, but he’s being serious. 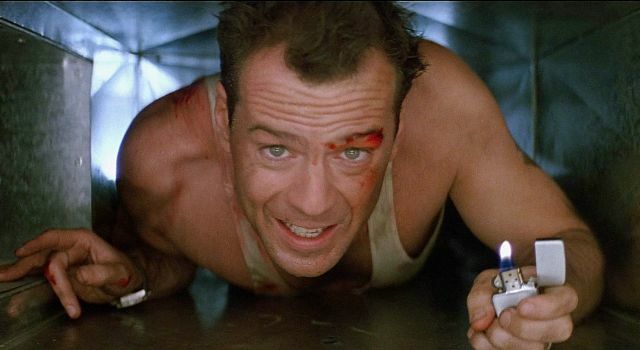 That in mind, Die Hard is about the only option you’ve got for him. 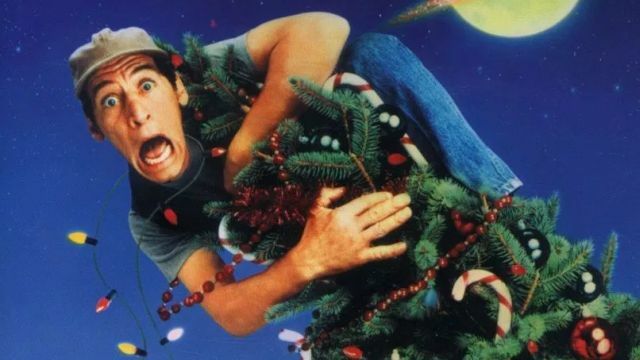 Barely disguised as a Christmas movie, you can allow him to pretend he’s celebrating Christmas for two hours while also indulging in his fantasies of one day having chest hair. 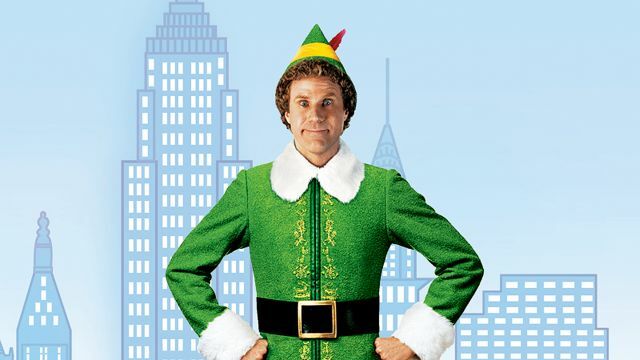 Elf is one of those rare family Christmas movies that captures both the magic and tragedy of the holiday. It has room for cheer, fun, and laughter while also acknowledging that the holidays aren’t always easy. Your sister can relate to this because, she dropped her phone yesterday but is also getting a new one under the tree. 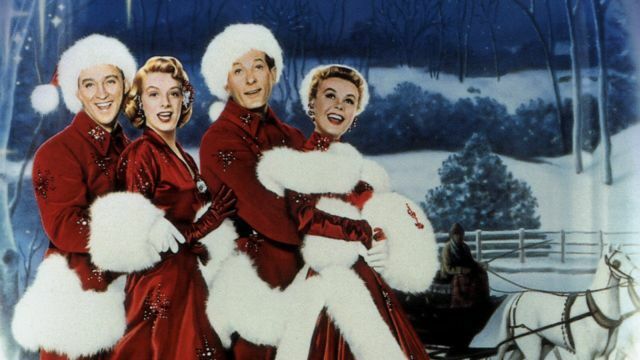 They don’t make ’em like they used to and nothing will remind your grandma of this more than re-watching the classic featuring Bing Crosby, Danny Kaye, and Rosemary Clooney. Bonus points are to be awarded if you suggest the film when it’s actually snowing too. 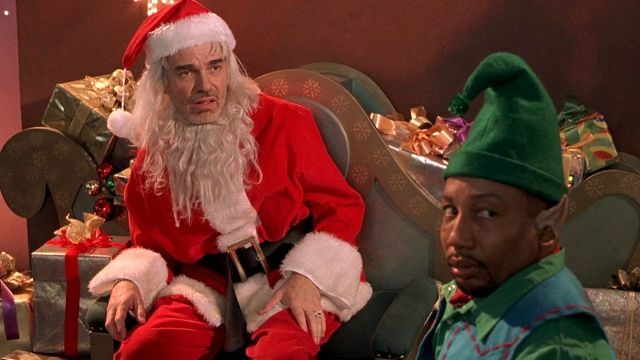 What makes Bad Santa great is why you also love your grandpa: it’s unfiltered and proud but also manages to get right to the heart of the holiday and why it’s so special. Few others in the family may see through all of the cursing, but grandpa was in the war, so he can handle it. 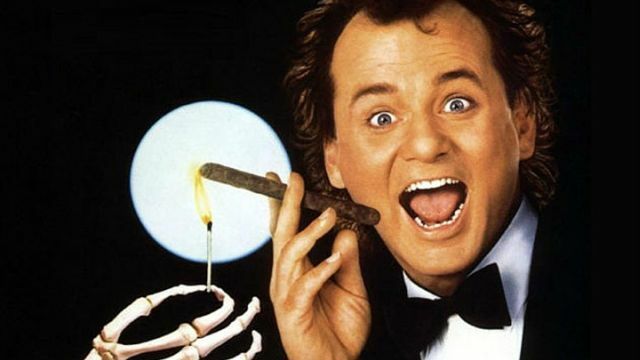 Comedy peaked with Bill Murray according to Uncle Verne, and Scrooged is the best way for him to get a Murray fix while also being festive. The good news is that Uncle Verne will fall asleep twenty minutes into the movie. The bad news is that Uncle Verne will wake up if you turn off the movie. You love your Aunt Trish, but she doesn’t know boundaries. 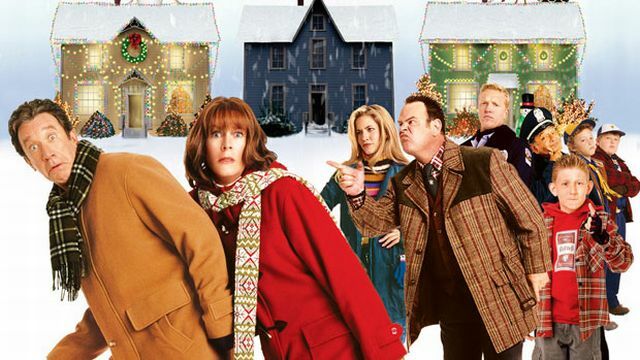 She’s supplanted herself in much of the holiday merriment that was intended for others, so go ahead and throw this movie on for the sake of irony. She won’t get why you put it on, but she’ll laugh all the same. She’ll also tell you that story about how she met Chevy Chase again. Your emo cousin doesn’t want to be here. He says he doesn’t like Christmas and he thinks that he’s too cool to be hanging out with his family, so the best way to show him the error of his ways is a movie that punishes its characters for not having holiday spirit, while also treating the audience to some of the best Christmasey monsters to ever grace celluloid. 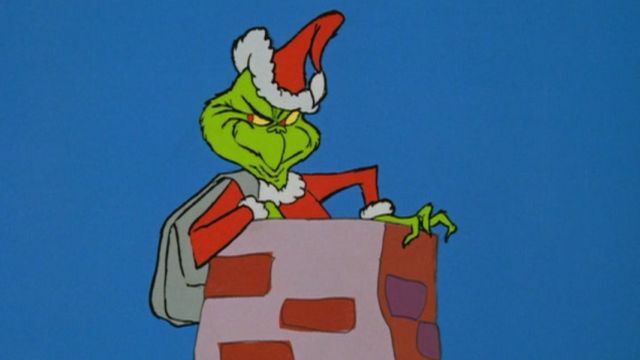 A Christmas Movie for Your Baby Cousin: How the Grinch Stole Christmas! She’s a baby right? She can watch movies but doesn’t really get them, plus she’s young enough that she can’t complain that something “is old.” It’s a classic, gotta start ’em somewhere. You’re not sure why he’s here but he’s always been here. He knows your name and you know his, but there’s not much else to go on here. 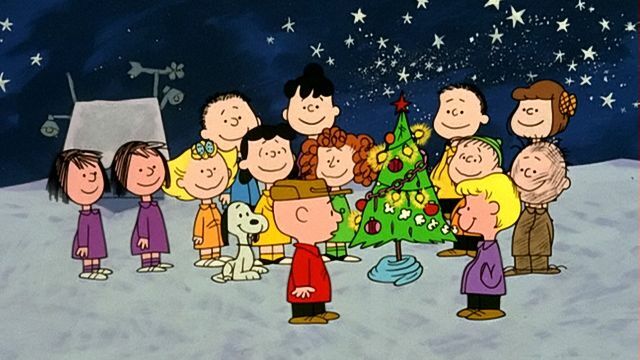 Charlie Brown, like the presence of the non-family member, is tradition at this point, so you might as well throw it on for him.